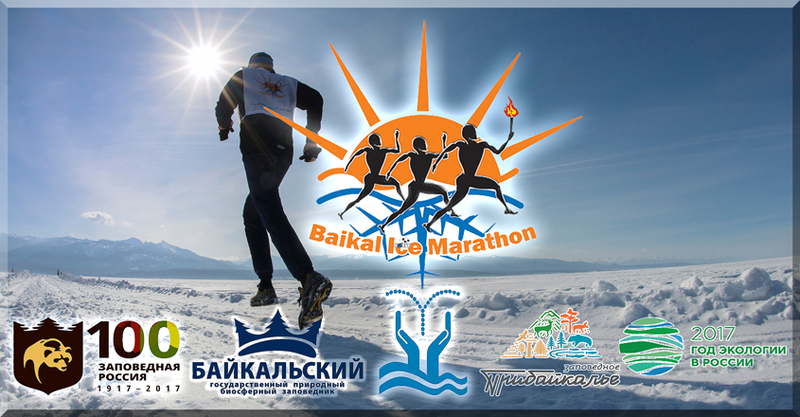 Packages below are designed for those runners who come to Baikal Ice Marathon travelling a long trans-meridian distance, and prefer to get over jet lag adjusting their body clock well better to new time zone of the northern hemisphere ( especially those coming from west) . 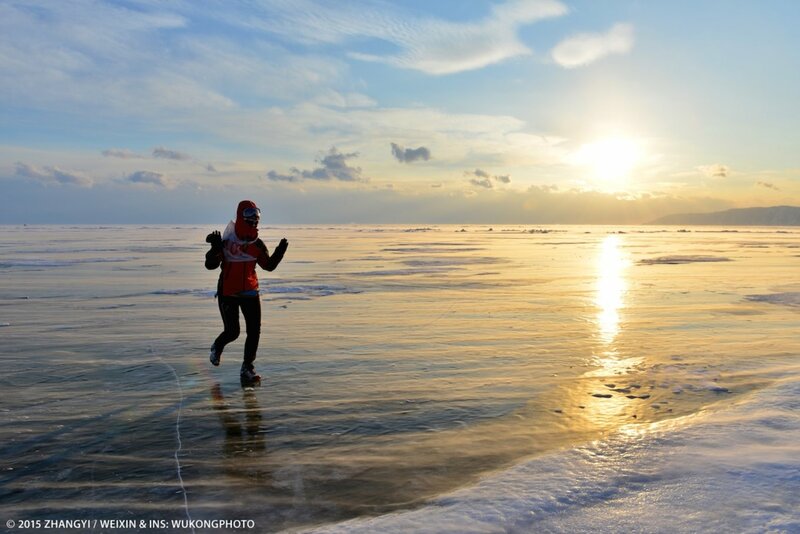 We noticed that possibility to recover Chrono-biologically after a trans-meridian jet travel provides more opportunities for runners in the BIM to perform well during the run and avoid suffering from piercing Lake Baikal winds. Also, our special offers below enable to explore beautiful winter Irkutsk and Listvyanka on guided tours as well as suggests earlier pre-start registration in very comfortable conditions of the Courtyard by Marriott Hotel in Irkutsk. In the evening – 14h edition of BIM lecture and briefing at the hotel’s conference room. 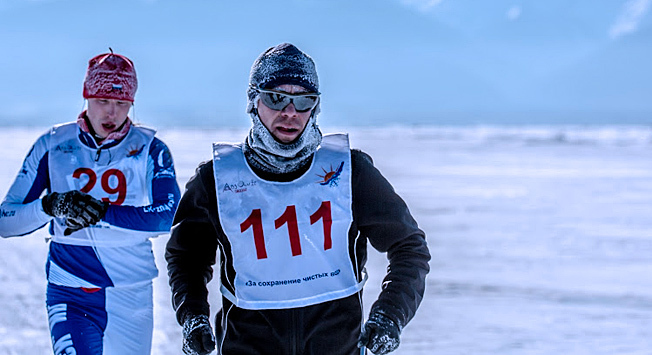 March 01, 2019 – after breakfast transfer to the hotel near the start of the 13th edition of Baikal Ice Marathon with lunch en route. Upon arrival – check in at the hotel. Pre-start briefing and registration. distribution of start bibs/ numbers followed by pasta-dinner. After breakfast pre-start zone gathering of runners transfer to the BIM stating line . Before start of the BIM follow instrustion of the BIM Pre-start Standing Order ( to be released a week or two days before the BIM commencement). Start of the BIM accordingly. Before 18:30 – end of the BIM culminating with award ceremony and reception dinner. After breakfast and check out from the hotel, tour unique and very interesting Baikal Museum, which besides a large exhibition of species of flora and fauna has an aquarium with live Baikal freshwater seals (the world’s only freshwater seals and the lake’s only mammals). Then after a short transfer transfer - enjoy your ride with Siberian husky sled dogs amidst pristine-taiga woods of national park premises. Then transfer back to Irkutsk. Upon arrival in Irkutsk check in at the Courtyard by Marriott Hotel. The rest of the day is for your own activities to explore this beautiful winter/spring time Siberian city ( our local guide will be there to accompany you and help with your possible personal arrangements). The cost of the above 5 days/4 nights package is Euro 895 per runner. The cost includes: one BIM registration and start fee, group transfers on arrival in/departure from Irkutsk, and transfer to the start of the BIM and hotel near the start, 2 nights accommodation in Irkutsk at Marriott Hotel, 2 nights accommodation at hotel on Lake Baikal; two set up lunches and two set up dinners and one BIM Award Gala Dinner; Siberian husky sled dog ride, services of local guide and group tours as indicated in the package, BIM commemorative souvenir and finisher awards medals. Single room supplement: euro 215 p/p. BIM Runner accompanying person package– euro 565 p/p ( including four nights hotel accommodation sharing room with accompanied runner, transfers together with accompanied runner as above, hotel accommodation with the runner as above, two set up lunches, two set-up dinners and one BIM Award Ceremony Gala Dinner. 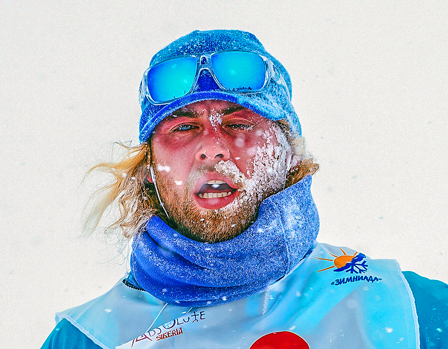 The cost does not include joining support team of the BIM on any of its vehicles during the run on the ice course of the BIM. NOTE: A BIM registered runner who travels with accompanying person and purchased this BIM runner accompanying package will stay first and last night in Irkutsk, at Marriott Hotel, and 2nd and 3rd nights - at same hotel in Listvyanka, Lake Baikal. 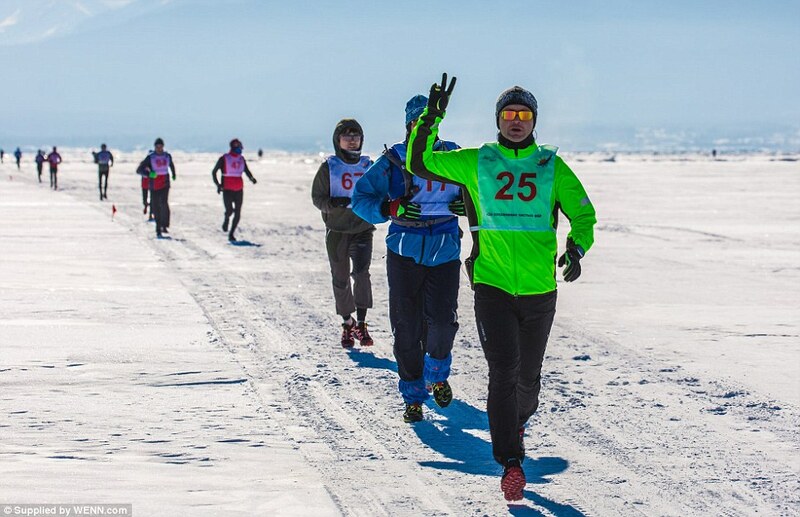 Runners coming without accompanying person first night as per BIM runner package will stay in Irkutsk, at Marriott Hotel , 2nd night – at Baikalsk ( eastern shore of Lake Baikal, near the start line of the XV edition of BIM) and 3rd night ( after completion of BIM) will stay in Listvyank, 4th night – in Irkutsk ( Marriott Hotel). 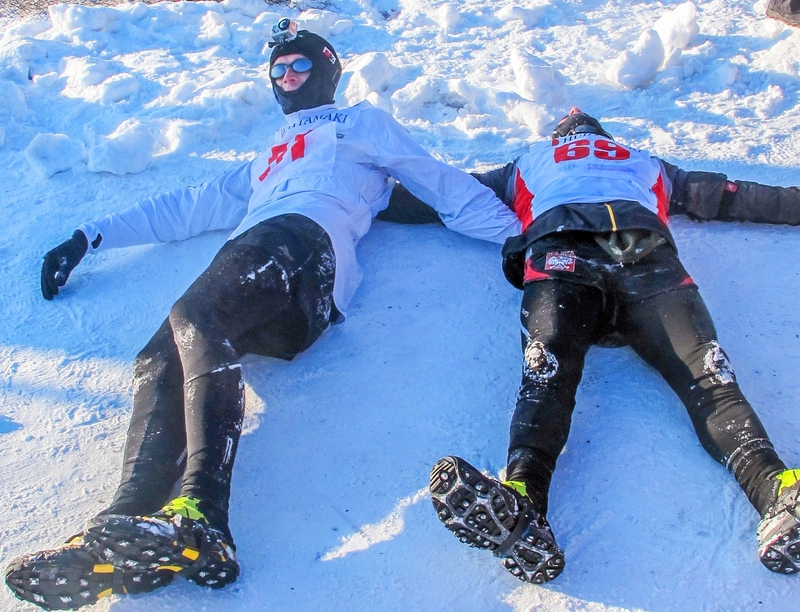 March 01, 2019 – after breakfast transfer to the hotel near the start of the 13th edition of Baikal Ice Marathon . Upon arrival check in at the hotel. Pre-start briefing and registration, distribution of start bib/numbers follwed by pasta-dinner. Overnight at the hotel. After breakfast pre-start zone gathering of runners transfer to the BIM stating line. Before start of the XV BIM follow instructions as per the Pre-start Standing Order ( to be released a week or two days before the commencement of BIM). Start of the BIM accordingly. Before 18:30 – end of the BIM culminating with award ceremony and Award Ceremony Gala Dinner. The cost of the above 4 days/3 nights package is Euro 835 per runner for the BIM 4 days/3 nights package. The above cost includes: one BIM registration and start fee; group transfers on arrival and departure as per the package and BIM schedule, transfer to the BIM starting line on the day of its commencement, BIM commemorative souvenir and finisher award medal, 1 night hotel accommodation in Irkutsk at Marriott Hotel, two nights hotel accommodation on Lake Baikal; two set up lunches and BIM Award Ceremony Gala Dinner; services of local guide and group tour as indicated in the package. Single room supplement: euro 150 p/p. BIM runner accompanying person package cost - euro 485 p/p ( the cost including 3 nights hotel accommodation with breakfasts, sharing room with accompanied runner, group transfers as above, two set up lunches and one BIM Award Ceremony Dinner, group services of local guide, tours as in dicated in the package, a BIM commemorative souvenir. The above cost does not include joining the runner for support during the race on the day of BIM. NOTE: A BIM registered runner who travels with accompanying person and purchased this BIM runner accompanying package will stay first night in Irkutdsk, at Marriott Hotel, and 2nd and 3rd nights - at same hotel in Listvyanka, Lake Baikal. Runners coming without accompanying person first night as per BIM runner package will stay in Irkutsk, at Marriott Hotel , 2nd night – at Baikalsk ( eastern shore of Lake Baikal, near the start line of the XV edition of BIM) and 3rd night ( after completion of BIM) will stay in Listvyanka.